For the fifth consecutive year, Bristol Press readers have chosen Tracy-Driscoll as their favorite insurance agency. As the latest Readers’ Choice Award was hung on our lobby wall, Tracy-Driscoll President, Brian K. Dehm, reflected on what it means to our agency and our clients. 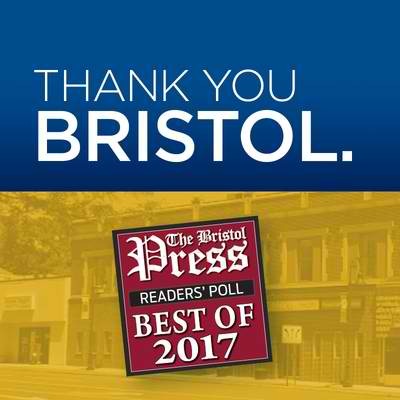 The Bristol Press Readers’ Choice Awards program polls thousands of area residents on hundreds of everyday products and services. Tracy-Driscoll is one of the few companies to earn a top spot year after year.